The author scientifically unfolds the exotic world of flowers: the historical background of reproduction and how it has developed over the years. What is a flower and how does it reproduce? 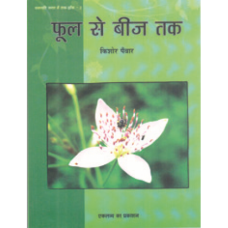 This book also takes the readers through the diversity existing in the plant kingdom. Well- labeled diagrams add clarity to the topic.